Do you remember your favorite school field trip as a kid? Where you went? What you saw? The teacher who chaperoned? What the weather was like? 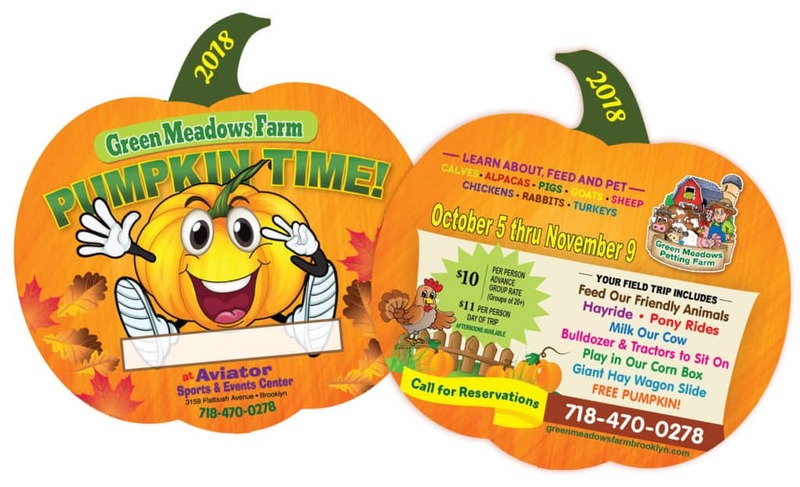 At Green Meadows Farm Brooklyn, we would like to invite you and your class to an awesome field trip! At the farm, we will encourage your students to pet and interact with the same animals they learn about in the classroom (such as cows, sheep, chickens, pigs, rabbits and alpaca.) This field trip will offer a unique and educational experience with a hands-on approach to learning, while creating lifelong memories for both classmates and teachers to cherish and enjoy. Have you re-booked your field trip visit with us yet? Reserve your spot today! Come join us for an experience that is both educational and fun. Bring your group and let them get “in touch” with nature. We’ll provide a day of hands-on experiences as they explore our farm, play and learn about the animals. Experience petting our animals, milking a cow and even a hayride plus much more. Click to download our flyer. Click to view/download our flyer. Spring 2019 Dates Posting Soon! Come join us for an experience that is both educational and fun. Bring your group and let them get “in touch” with nature. We’ll provide a day of hands-on experiences as they explore our farm, play and learn about the animals. Experience petting our animals, milking a cow and even a hayride plus much more. 2019 flyer posting soon! Click to download our 2018 flyer. Animal petting farm and learning experience for children and adults. Copyright © 2019 Green Meadows Farm Brooklyn. All rights reserved.